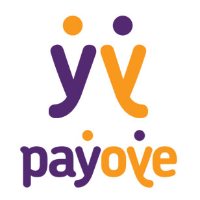 Payoye App specially crafted and designed to do payment transactions anytime, anywhere, anyway and to anyone. A CashCard Contact less way of making and receiving payments. Payments will never be the same, just scan and pay instantly. PayOye Offers Good Discounts on your Recharge. You can Get 10 Rs Off on Your Recharge of 30 Rs or More! Refer your Friends to get More Discount. Here we added a Trick to Get 30 Rs Recharge in Just 10 Rs Paytm or Free charge or Mobikwik Cash & also Main thing is No Root Required! Scroll down to Enjoy the Trick! How to Get 20 Rs off on Recharge of 30 Rs or More from PayOye? 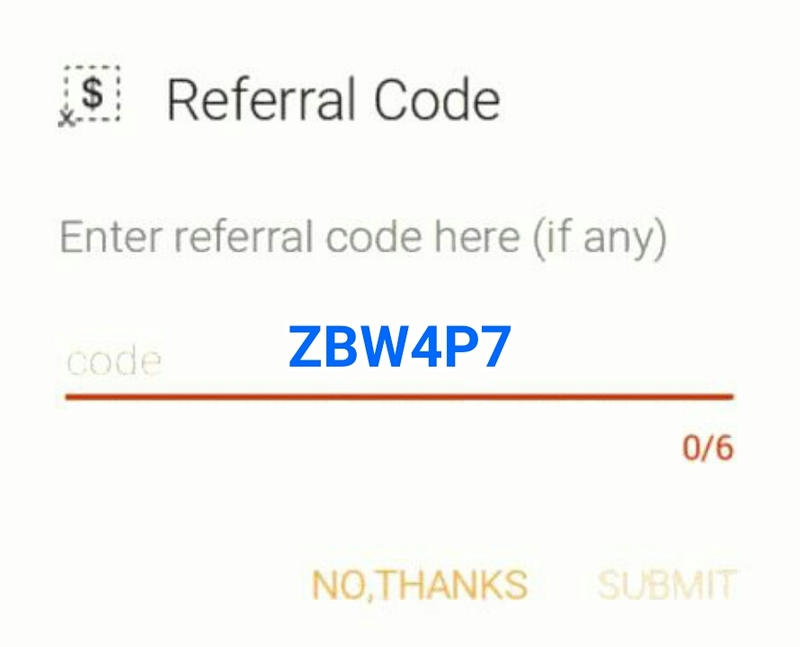 • Must Enter above Refer Code & Complete Signup Process. • You can check your referred counts in Rewards section. 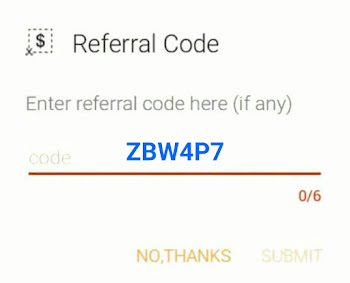 • Maximum 4 referrals can be redeemed at once. • Now Install & Open the Parallel Space App & Click on the “+” icon in the app & add 'Pay-Oye' App in it. • Once it is Loaded Now Signup for a new account with a new Number, using your own referal code. • Done!! You got 5 Rs in your main account. Now you can also recharge through this account with the “Payoye” to get 10 Rs off on Recharge of 30 Rs or More. • Follow the Steps 3 Times with your own Refer code to Get 30 Rs Recharge Just in 10 Rs! • You can try this Trick by Clearing Data also!